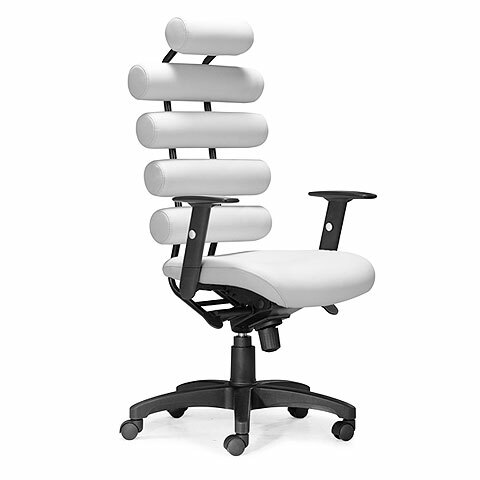 This high back office chair provides the ultimate in lumbar support and modern design. 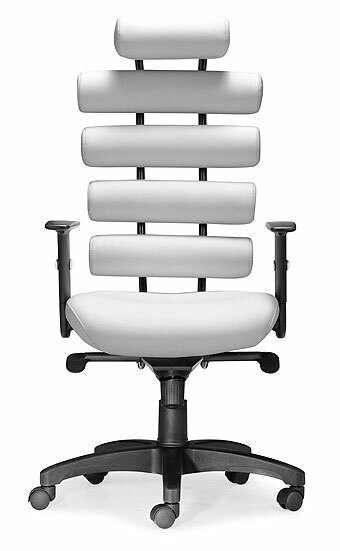 The Unico Office Chair has firm leatherette cushions for the back and a plush seat. 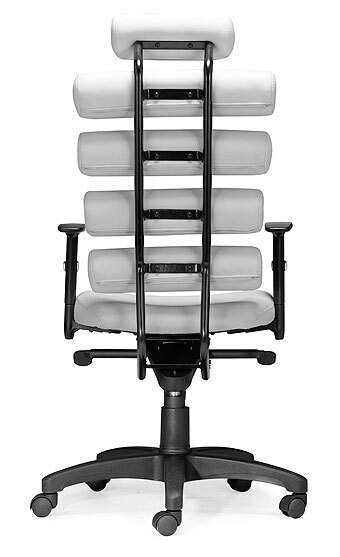 The frame is constructed from tubular steel with adjustable arms and a locking tilt and height mechanism. 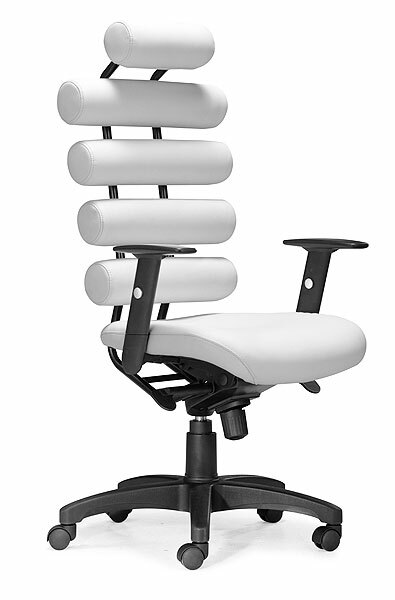 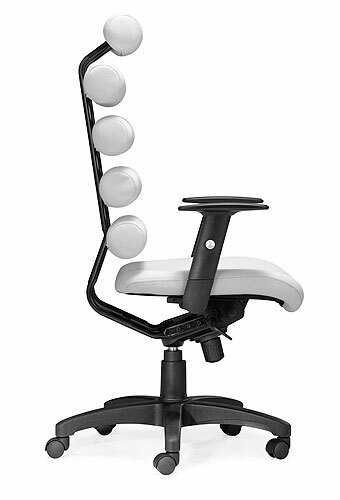 The seat height is adjustable from 18.5" up to 21".